We have an established business manufacturing and selling our patented invention for the past 5 years. Our patented technology has been manufactured and proven to be reliable, robust and responsive. Now ready to sell our business and patents in various geographical areas. All offers will be considered. Fin Drive Systems is a unique, patented drive system for motorised water products. 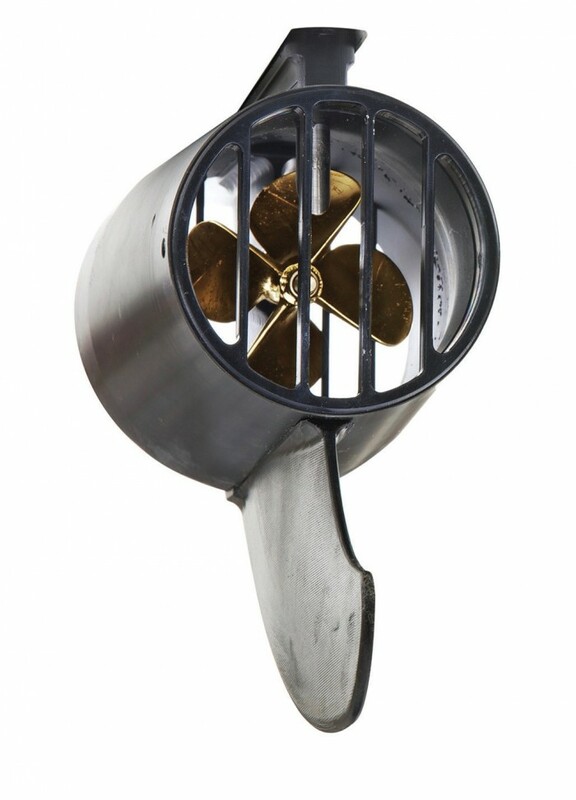 The fin drive system is designed so that it allows water to pass through the specially designed tube section which is shaped to direct water flow from the propeller to a trailing end of the fin. The design of the tube section achieves greater power. The fin design acts as a jet unit but in the water. We have direct forward thrust in the water, not downward thrust onto the water, therefore giving the product more power. The fin drive system includes a motor, a battery, a bouyant body with a fin and a propeller driven by the motor which is capable of propelling the bouyant body. The motor and battery are mounted inside the bouyant body and the propeller is mounted inside the fin allowing the fin to shield the propeller. The fin drive system allows products to maneuver like traditional products just with an increase in power. The fin drive system does not effect the way the board surfs. Our patent has been fully tried and tested over the past 10 years. We have manufactured products using our patented 'Fin Drive System'. 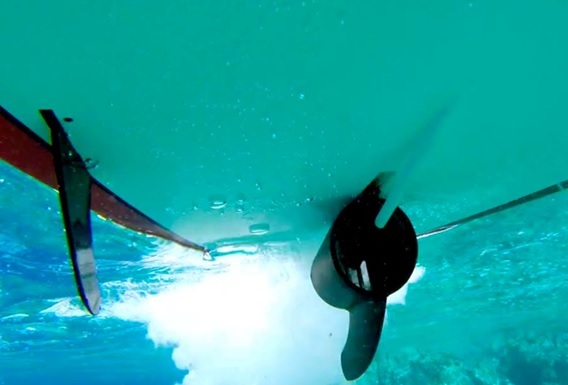 We have designed, patented and built 'Fin Drive Systems' a revolutionary, unique drive system that can be implemented into a variety of water products including surfboards, sups, rescue boards, kayaks, canoes, hydrofoils, dive gear etc to reduce the need for paddling. 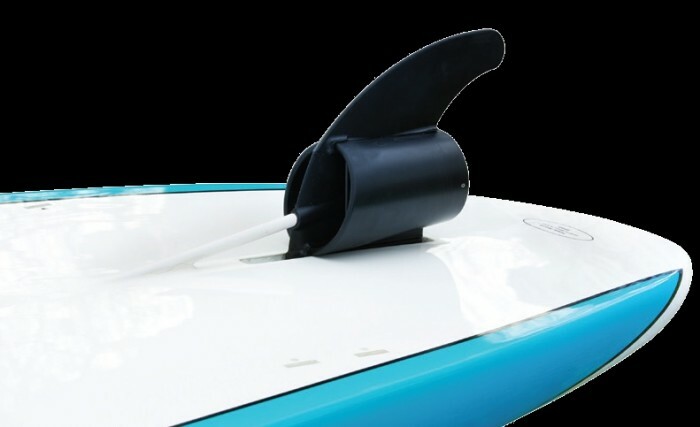 This allows for the user to be able to paddle further more efficiently, without expending as much energy and allows for peace of mind for when the wind comes up and you need to get back to shore quickly. Our patented technology has been tested in the market over the last 5 years with no product returns. We have released some of our range of products within the Australian, European and Asian markets. Our technology is easily integrated into a wide range of water sports products. We have the ability to increase the speed of our boards immensely with a slight change of the components. Benefits of our technology includes: simple to operate by the press of a button; motor stops when off the button; products can be used with or without the motor running; products are robust, reliable and responsive; extremely quiet in the water; fin design does not effect the way the product surfs; easily maintained; tried and tested on the market for the past 5 years; at least 35 minutes continuous run time before needing a recharge; 35 minutes charge time. The run time and speed of the products can easily be changed according to requirements. The fin drive system can easily be implemented into pre existing products. We have an established business and wish to sell our business along with the licence rights to our patents which have been granted in many geographical areas such as the United States, Australia, China etc. We would also consider partnering up with another company in order to exploit our patented technology worldwide. We have products on the market. We have up to date manufacturing ready component drawings for the components of our boards. 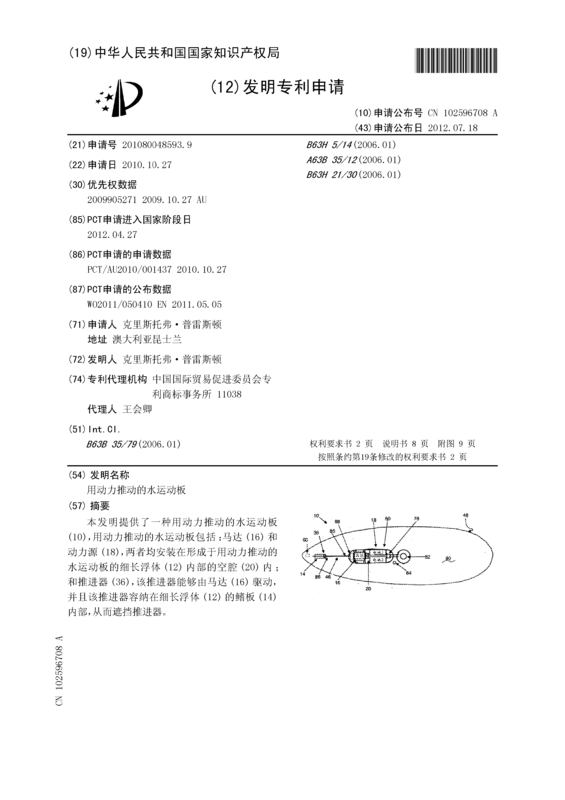 We have assembly procedures, bill of materials, supplier information and products already manufactured. 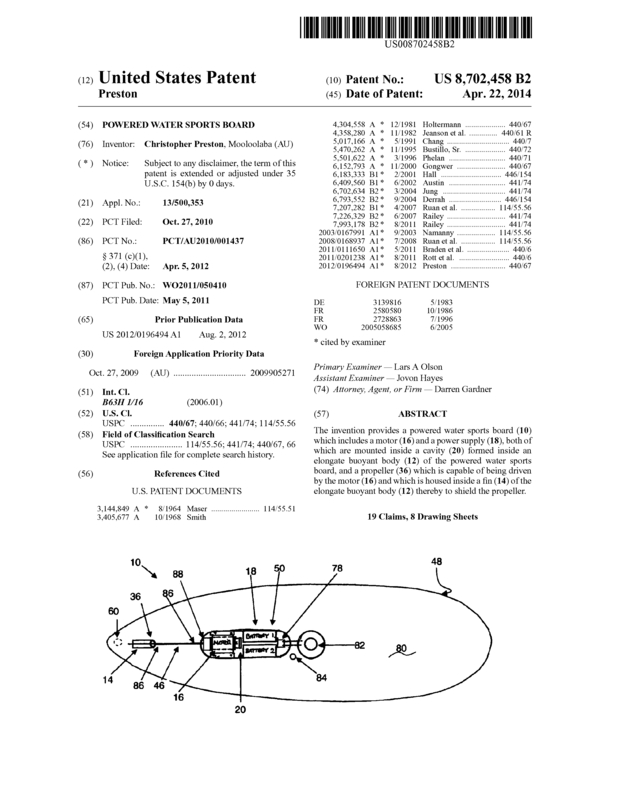 We have trademarked 'Fin Drive Systems'. 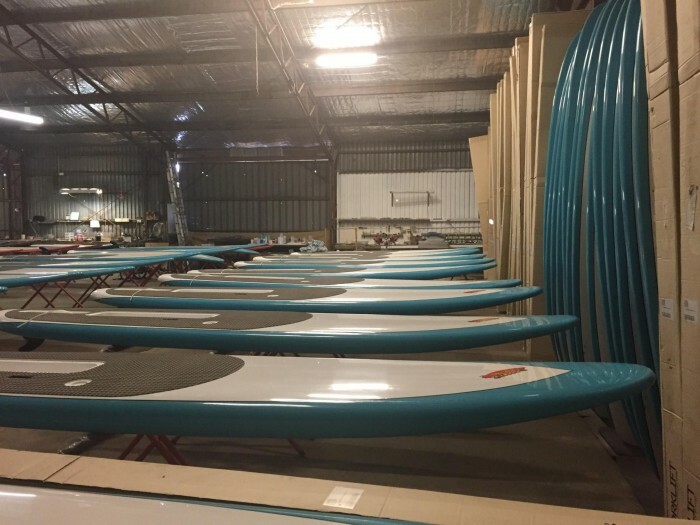 There is a large market for our range of products including surfers, sup paddlers, surf lifesaving, rental markets, resorts, fishing, kayaking, boating, underwater diving etc. Our technology is easily adapted into a large range of products. Speed of product, run time etc is easily adaptable with a small change of components. 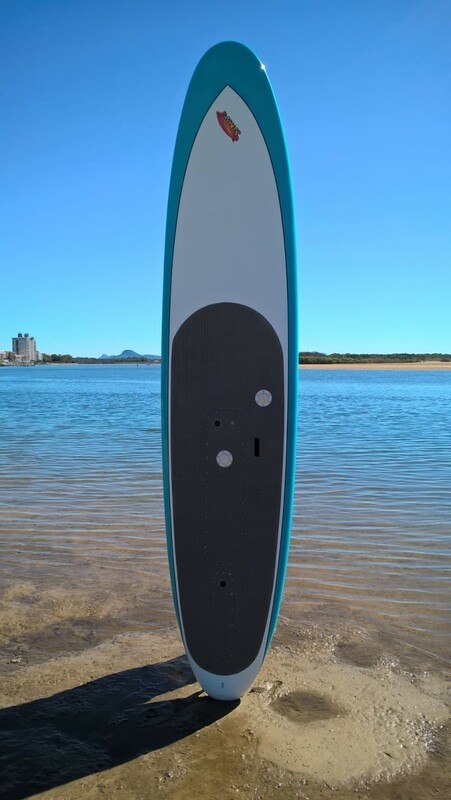 Our surfboards and stand up paddle boards are already on the market in Australia and Europe. 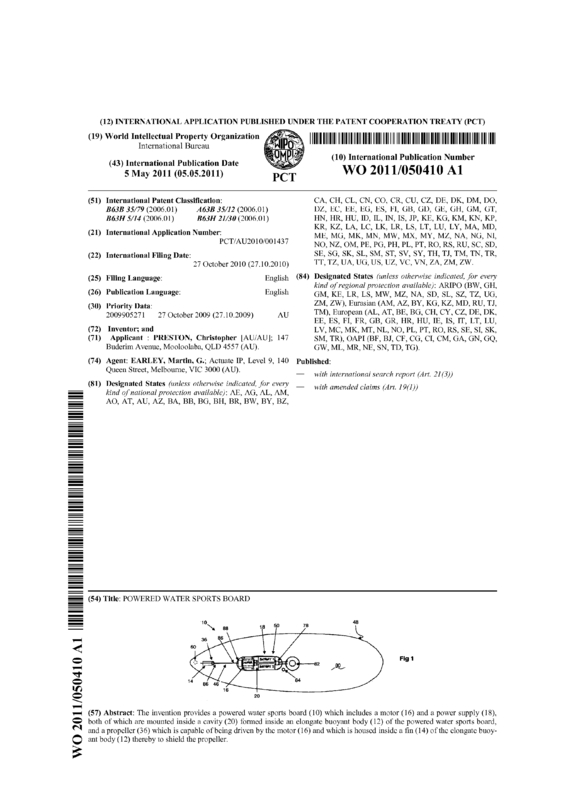 Page created at 2019-04-21 18:22:09, Patent Auction Time.